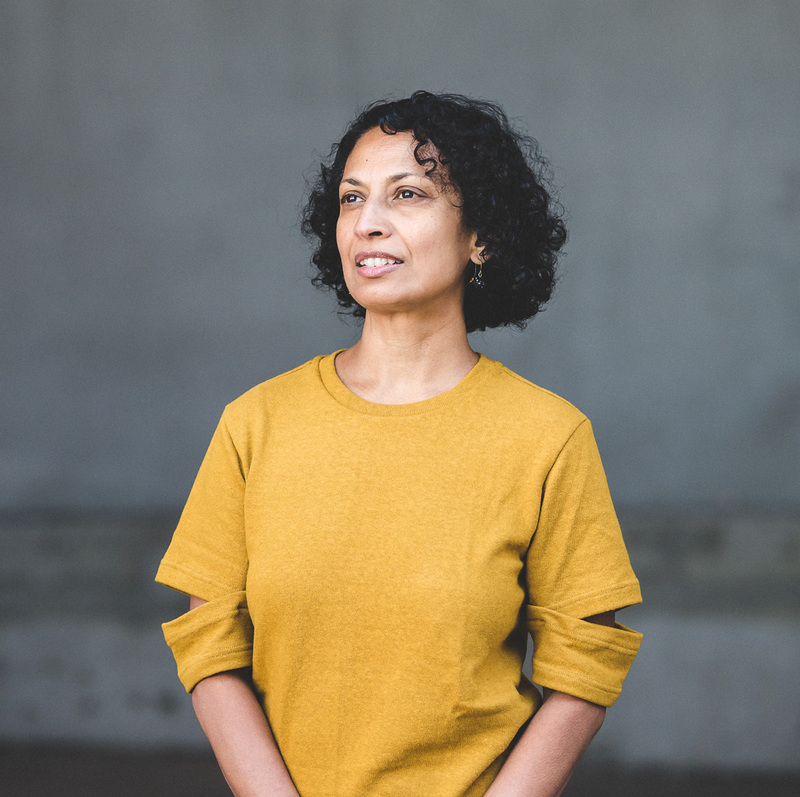 Padmini Sebastian was born in Sri Lanka and arrived in Australia under the refugee program in the mid-1980s. She leads the award winning Immigration Museum, Museum Victoria located in Melbourne, Australia. She has worked extensively in the performing arts, media and museum sectors and has established national and international partnerships and networks. She is interested in the role culture can play in creating dynamic, open and friendly communities.